Allan, that’s a great idea. A quick check at Nomenclator Zoologicus shows that the name Ozymandias has not been used for an animal. Someone should fix that. And, as you say, for a sauropod known only from feet or legs. However Shelley’s friend Horace Smith, I learn scant minutes ago, also wrote of an Ozymandias (apparently they were competing in this task) – but of a statue of which only one giant leg remained. So the name Ozymandias could be rightly bestowed on a fossil of either measure of scantiness. Go to it, ye seekers of the mighty that are fallen! Hi, SV-POW. My name is Ben, and I am a dinosaur enthusiast living in Canada. I have a hobby of modding a certain computer game to add dinosaurs, and I’ve been working on a Giraffatitan. I’ve run up against a problem while animating it, though; how did Sauropods swim? I’d imagine, with their heavily pneumatic bodies, that they’d float rather easily; what conclusions could we make about how high in the water they’d float, and what their posture would be? Well, Ben, you’re asking a really hard question there. 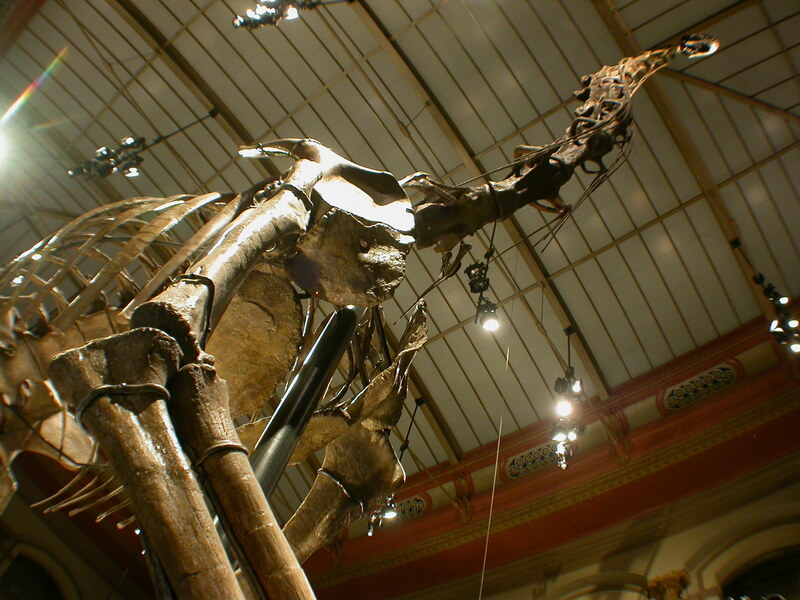 Don Henderson wrote a paper in 2004 analysing sauropod bouyancy, which as far as I know is still the state of the art. You should definitely read that, but it doesn’t deal with the dynamics of swimming at all — only with static floating. That part, you’ll have to make up. Thanks! That is actually extremely helpful. :) I’ll be sure to give it a read. great view showing how wrong the coracoids are – too far apart.